Demos, Promos, and Bookings: www.crowd-records.com/contact Crowd has released music from some of the largest acts in electronic and dance music, ranging from Disco Killerz, Liquid Todd, Morgan Page, Erick Morillo, Vassy, and many more. With a growing catalogue, expanding events, and merchandising, the company is solidifying it's place as an important tastemaker in the industry Over the past several years, Crowd releases consistently chart on Beatport, Spotify, iTunes, and all other music outlets, as well as regularly rotate and charting on Billboard, Sirius XM, including the #BPMTop20, and are featured in DJ sets and clubs around the world. 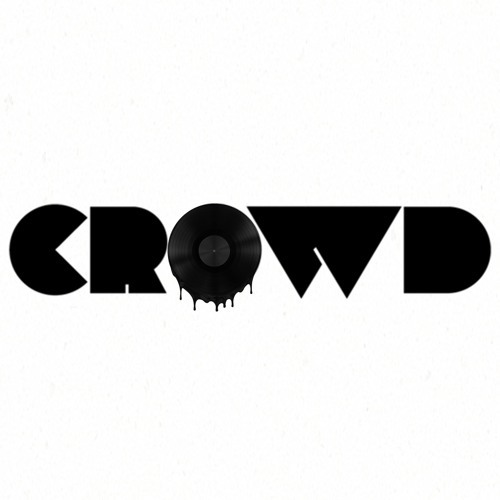 Founded in 2014, Crowd is a New York based electronic music record label, an event promoter, and a lifestyle brand. Crowd brands are owned and operated by Shap Entertainment Group, a parent company of Risky Business as well, an events and label based company, working in the growing underground movement.